These Wedding hair flowers, sash flowers, brooch flowers are a beautiful pair to accessorize any Bride! This set is 100% made from scratch! Romantic voluminous layers of hand cut and shaped stunning dark blood red colored Duchess Satin create this ultra-feminine set. Small flower is approximately 2.5 inches wide. Large flower approximately 3 inches. 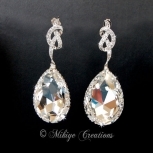 Twinkling clear Swarovski crystals and rhinestones sparkle in my signature jeweled center. Classic Beauty! Alligator clip with teeth secure these in any hairstyle. 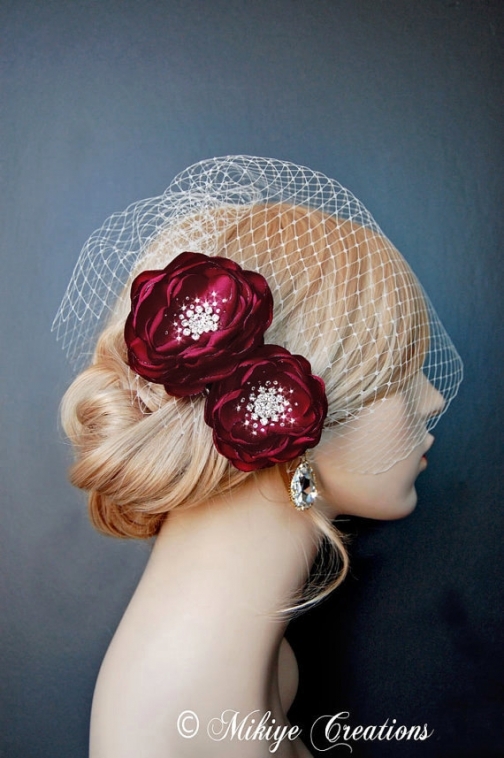 Crimson Blood Red Blooms is wonderfully worn alone in the hair as well as an accent to a veil or tiara. 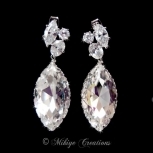 A Perfect and Petite Set!!! Wear One or Both!! !